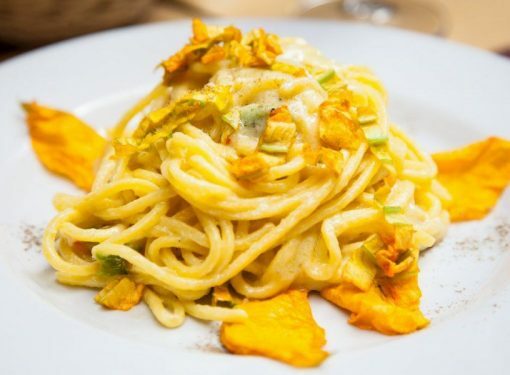 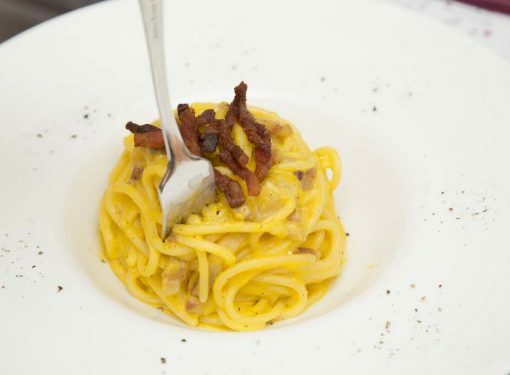 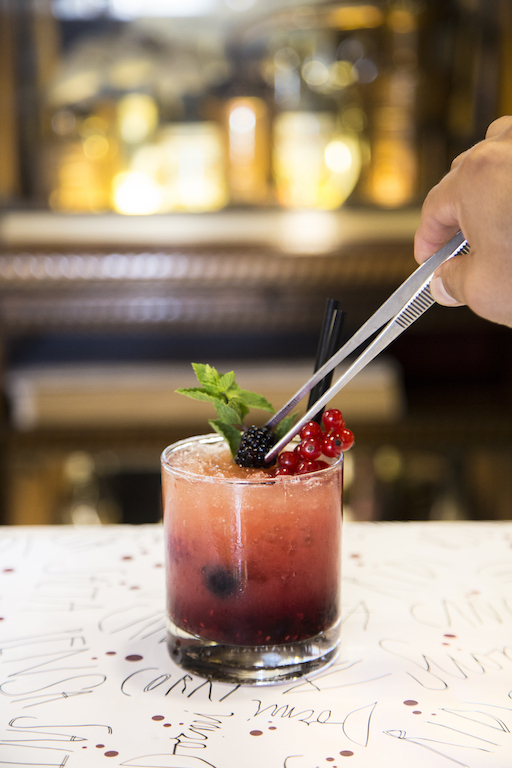 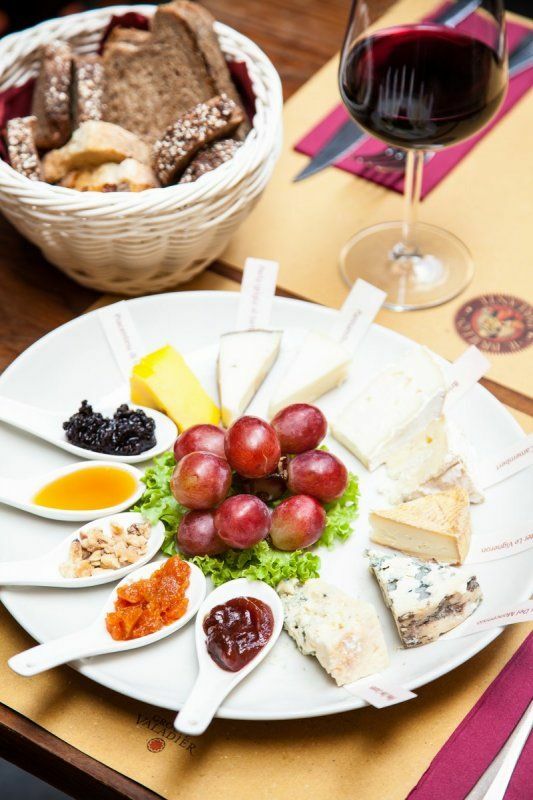 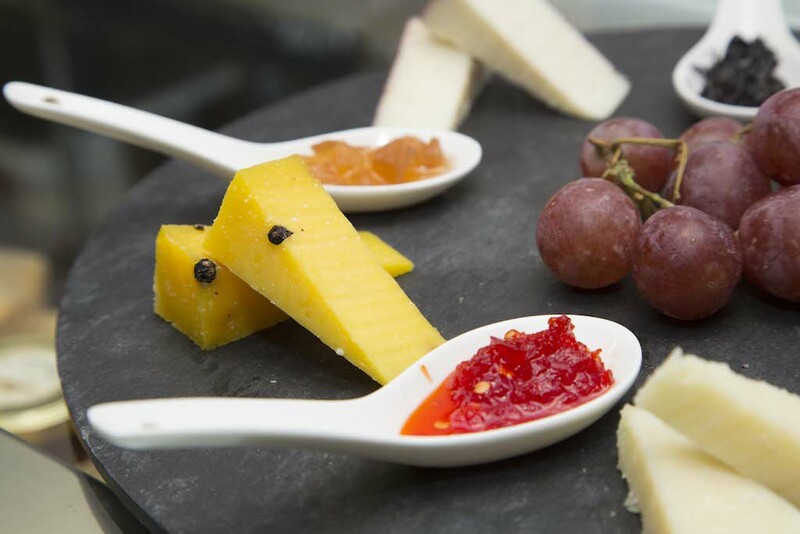 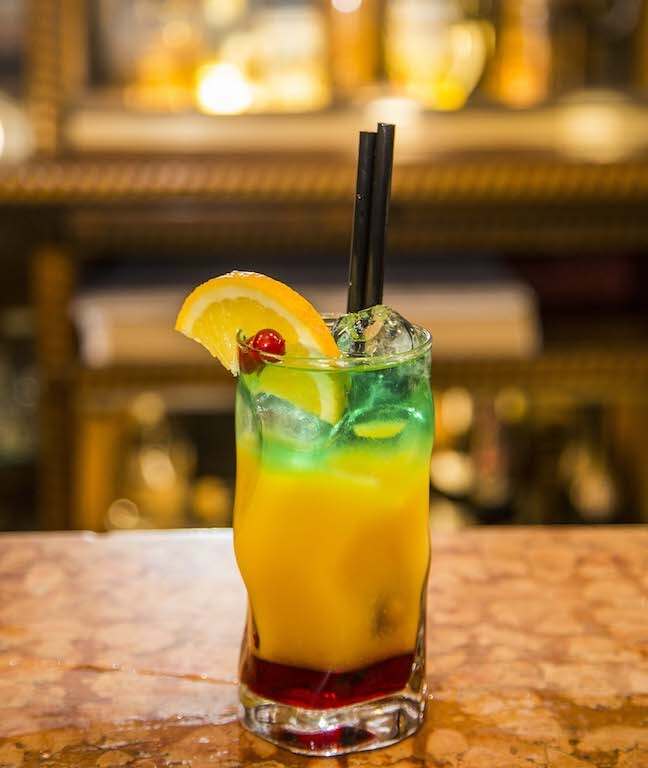 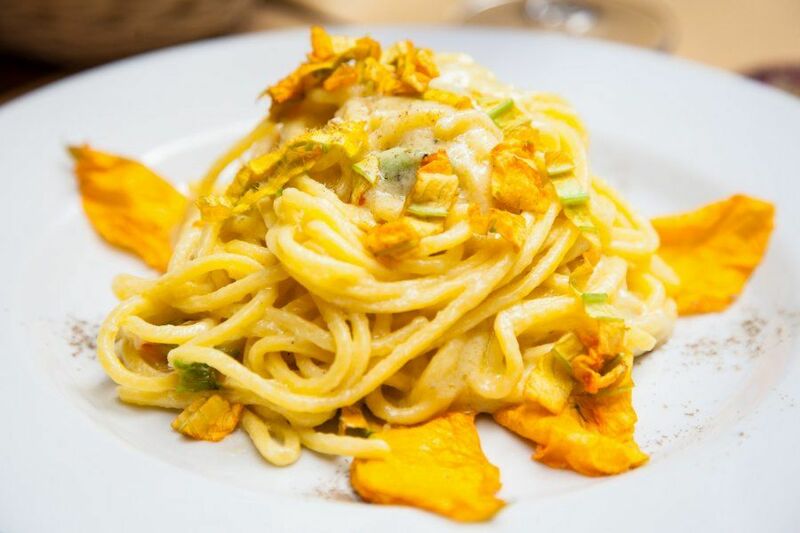 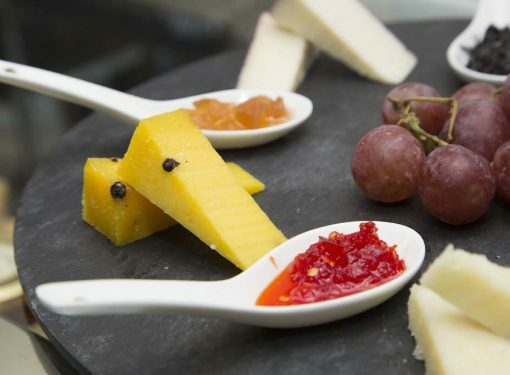 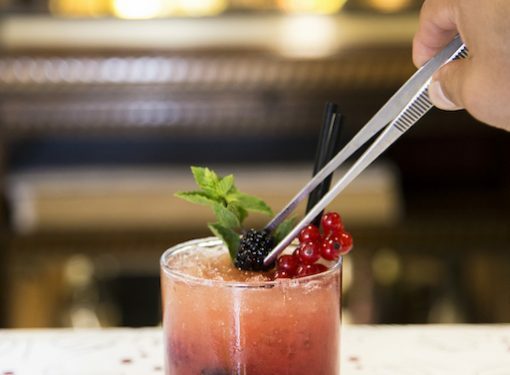 The pleasure associated with traditional food in Rome and creative cuisine blends with the convenience of freshly cooked food at any time of day, even late at night. 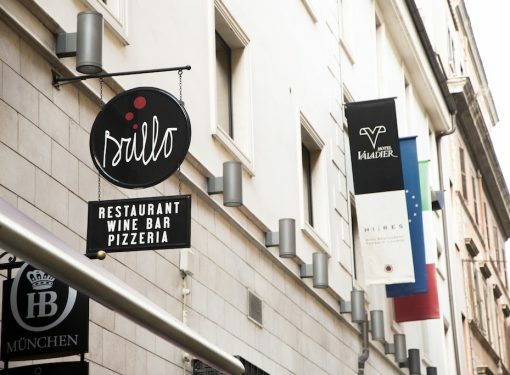 This is the Brillo Restaurant, the restaurant to go to for lovers of good traditional food and good company. 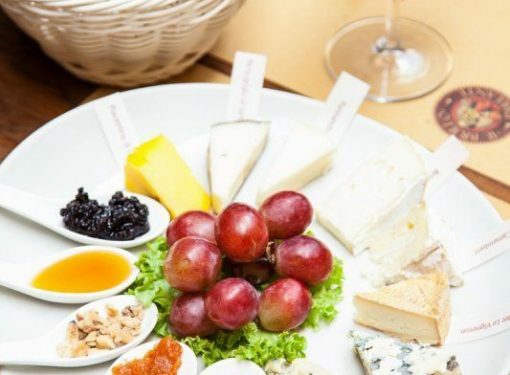 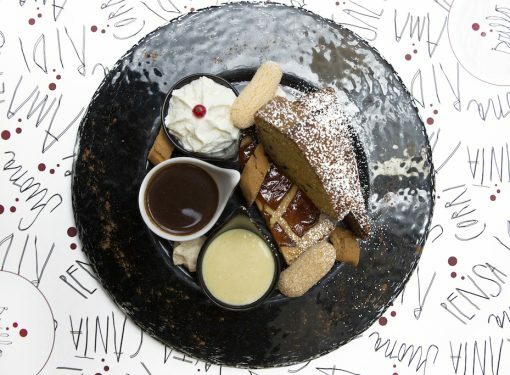 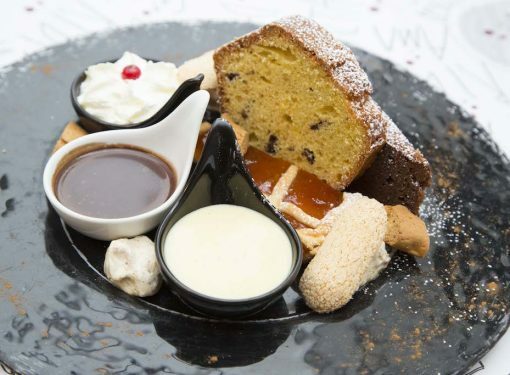 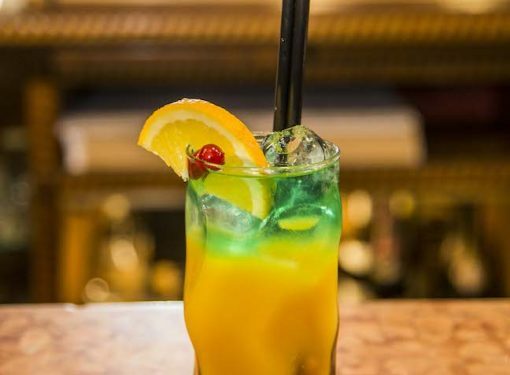 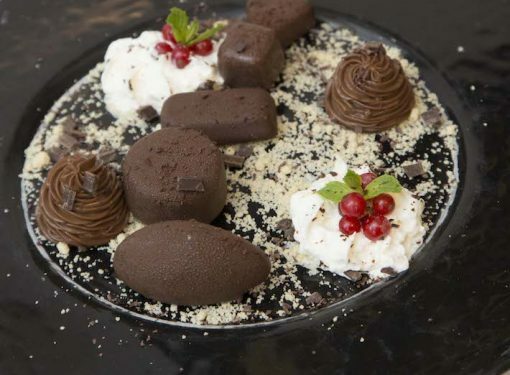 Mouth-watering appetizers, pizzas cooked strictly in a wood oven, grilled meats and home-made desserts are just some of the delights offered by this welcoming restaurant. 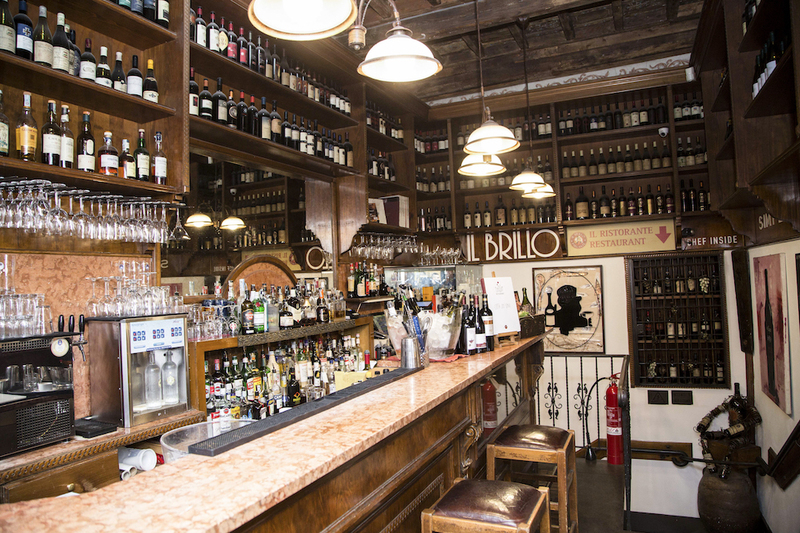 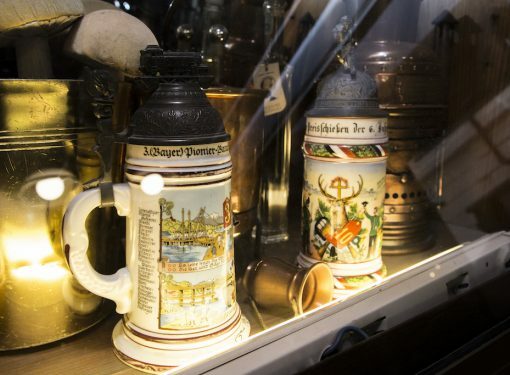 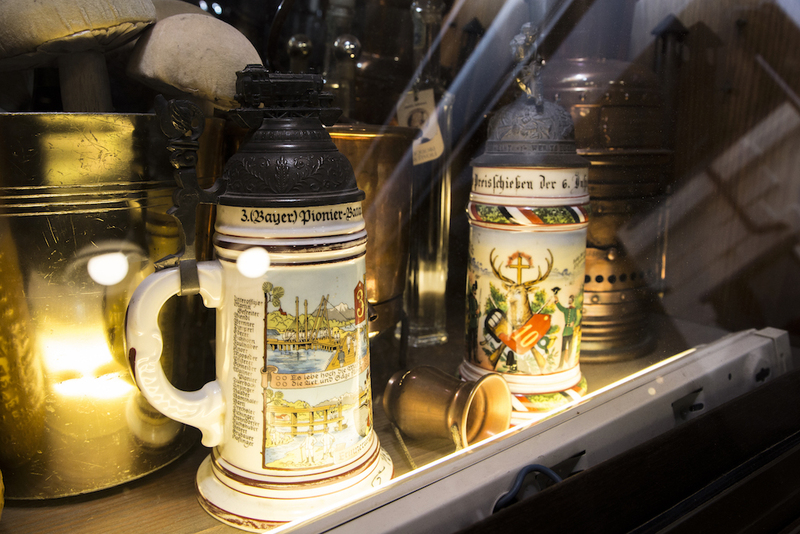 Then there’s the wine list, which features over 400 wines from Italy, France and the rest of the world, plus a fine selection of brandies and whiskeys. 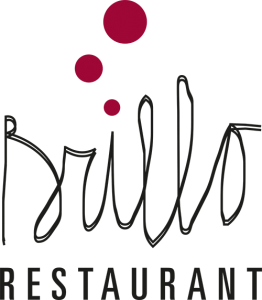 Brillo Restaurant is looking forward to welcoming you in its spacious dining rooms or on the outdoor terrace, which is heated in winter. 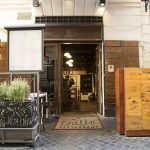 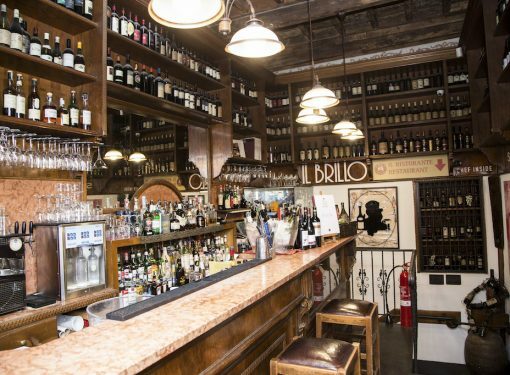 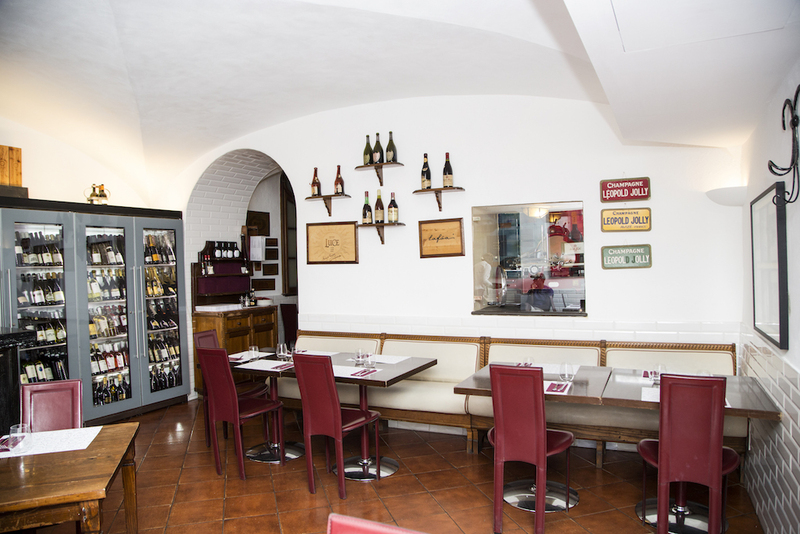 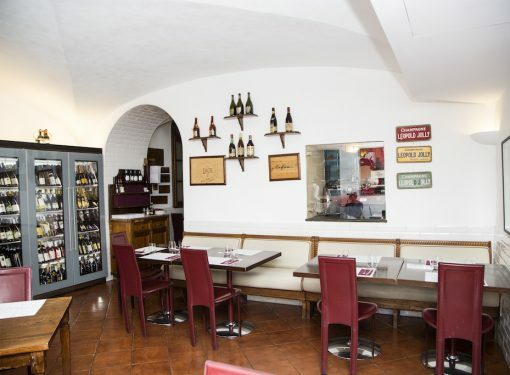 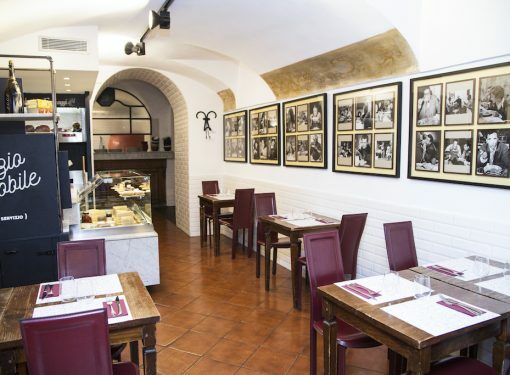 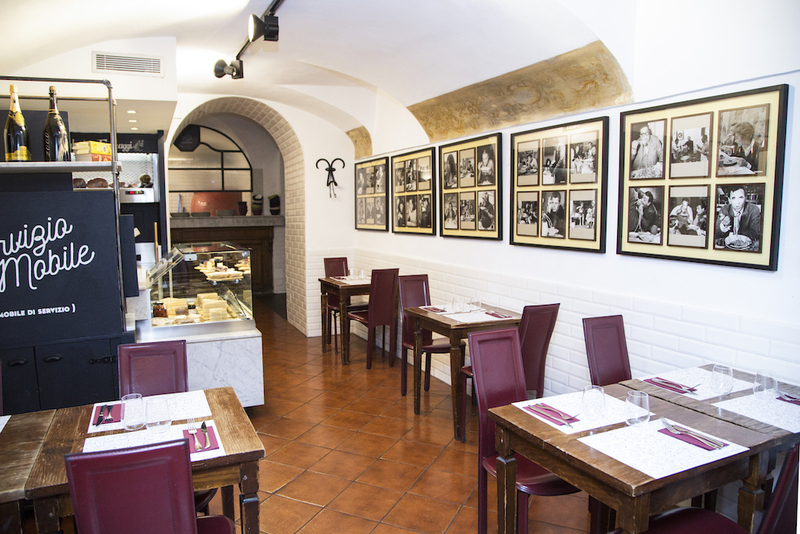 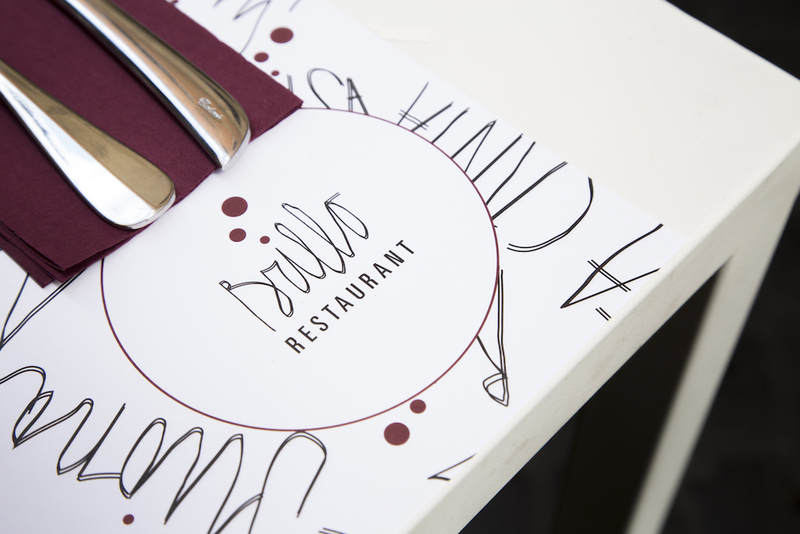 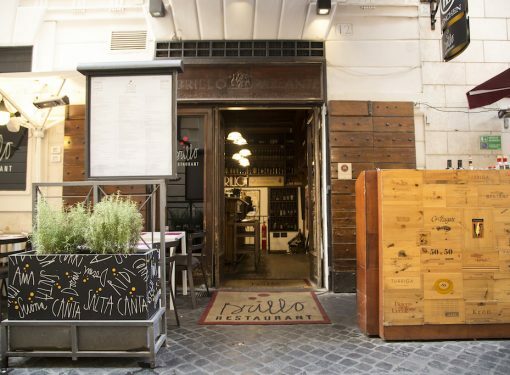 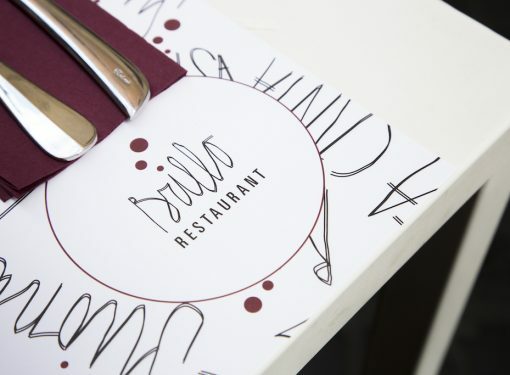 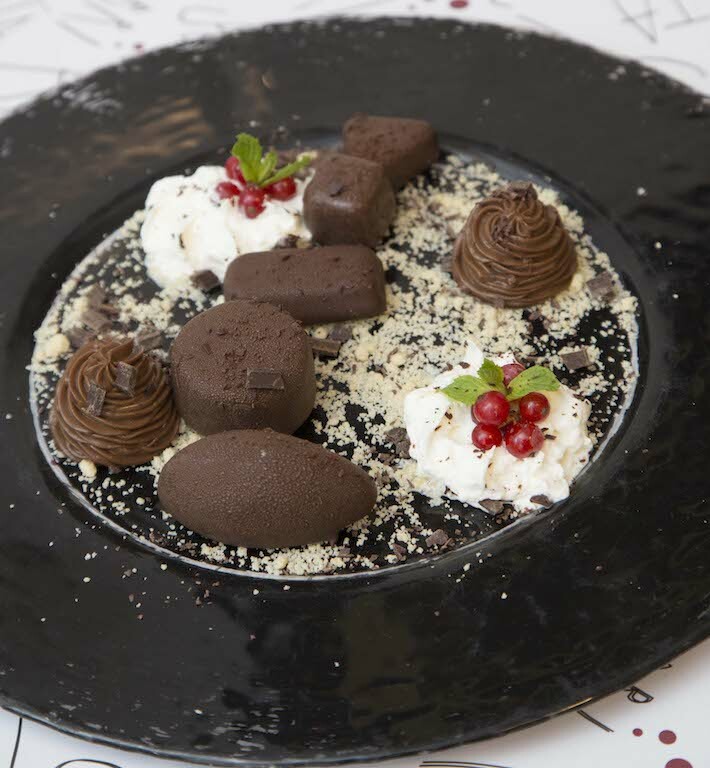 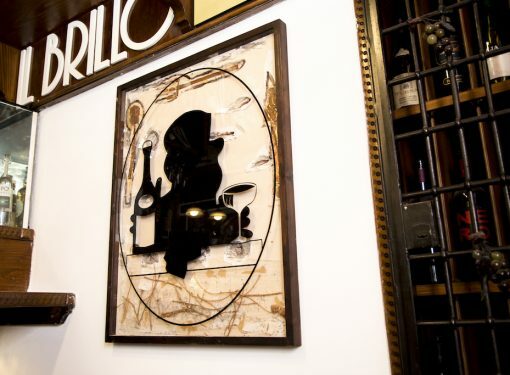 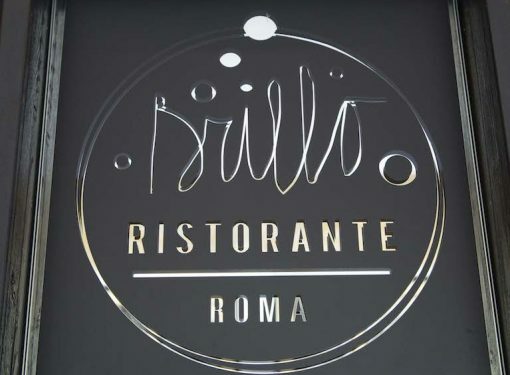 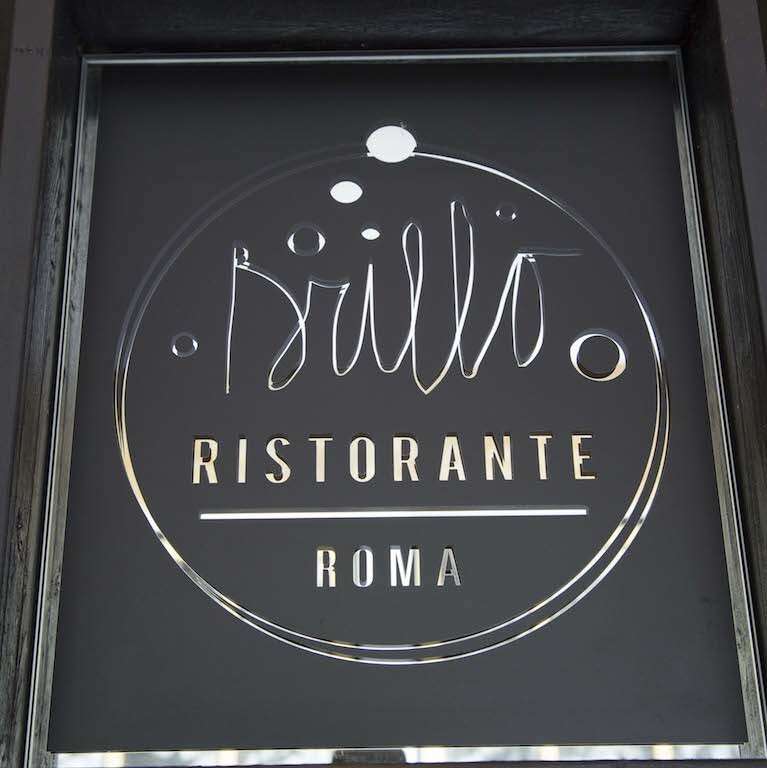 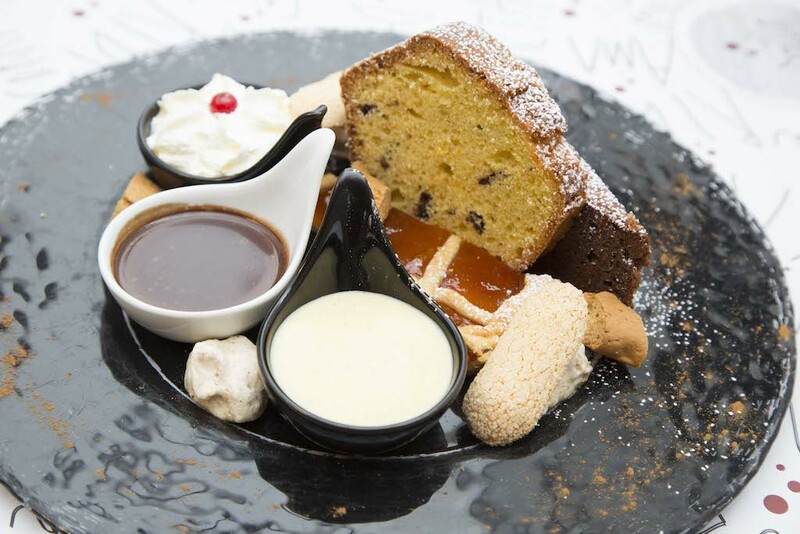 Brillo Restaurant is located in the heart of the city, between Via del Babuino and Via del Corso. 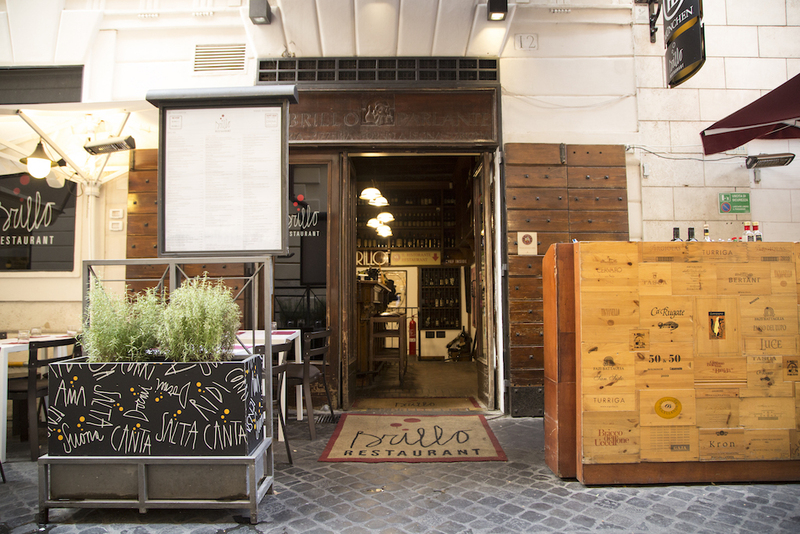 A short stroll after lunch or dinner and you’ll find yourself in Piazza del Popolo, Trinità dei Monti or in the beautiful Piazza di Spagna. 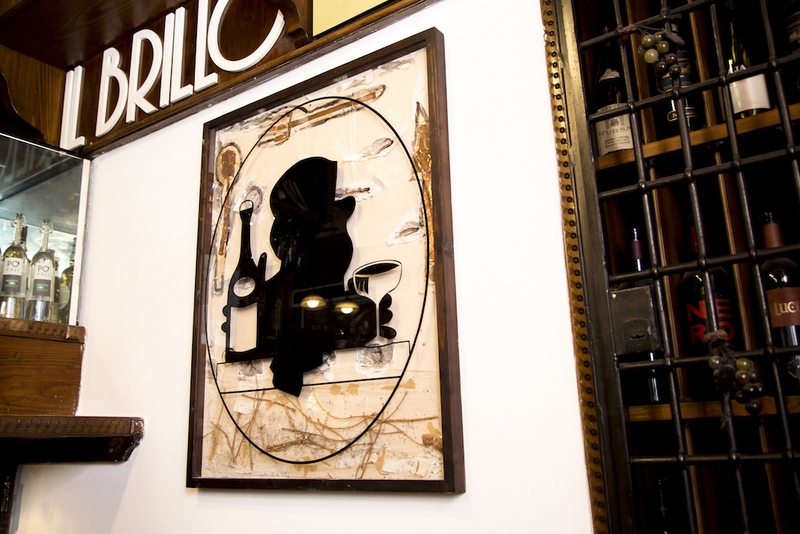 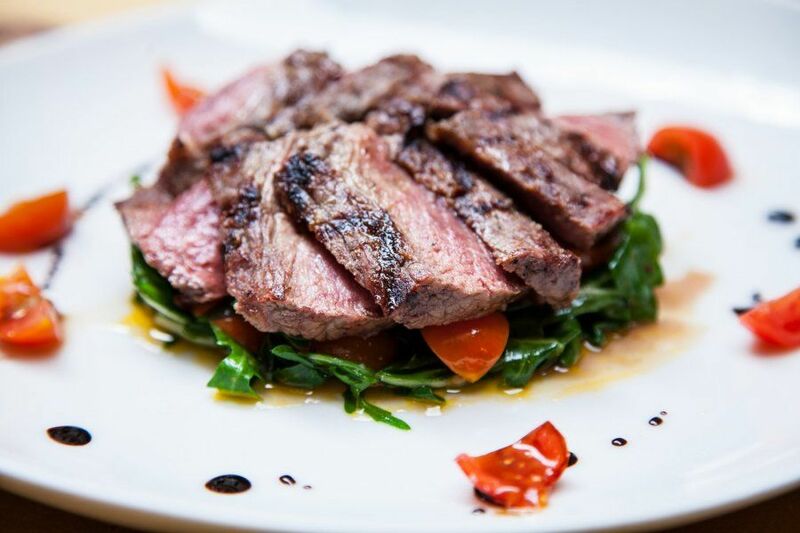 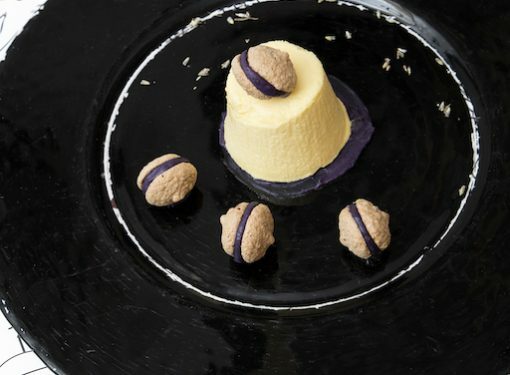 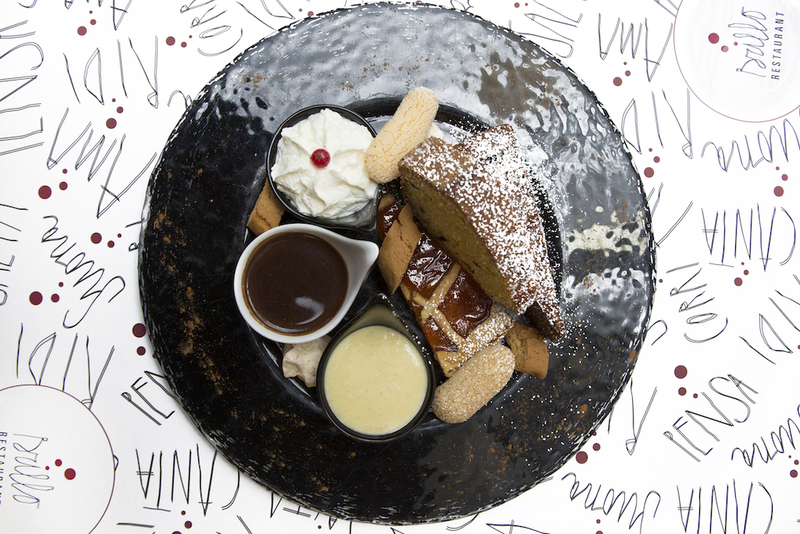 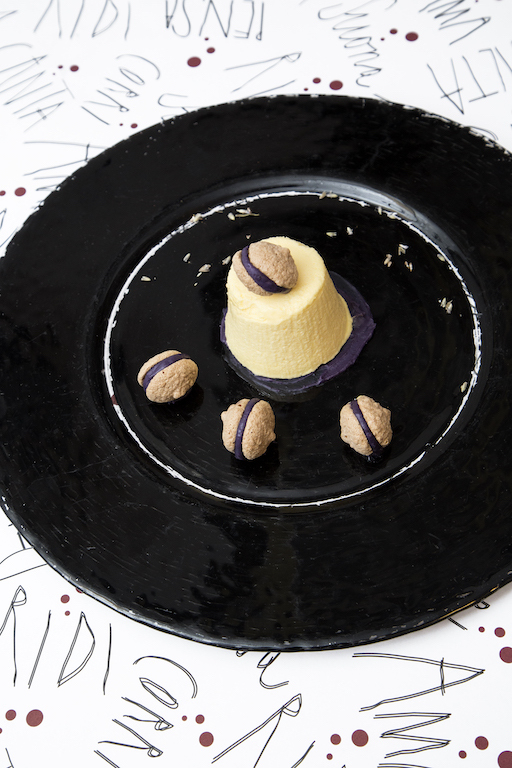 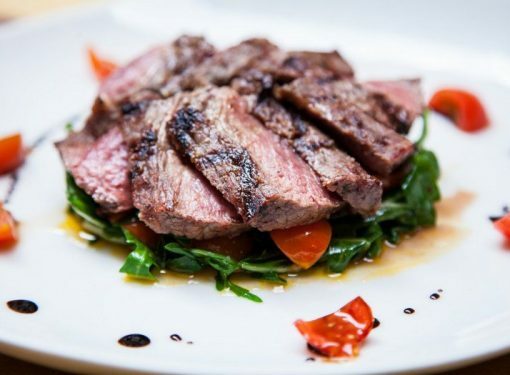 Brillo Restaurant is open until late at night, which makes it an ideal venue for post theatre dining. 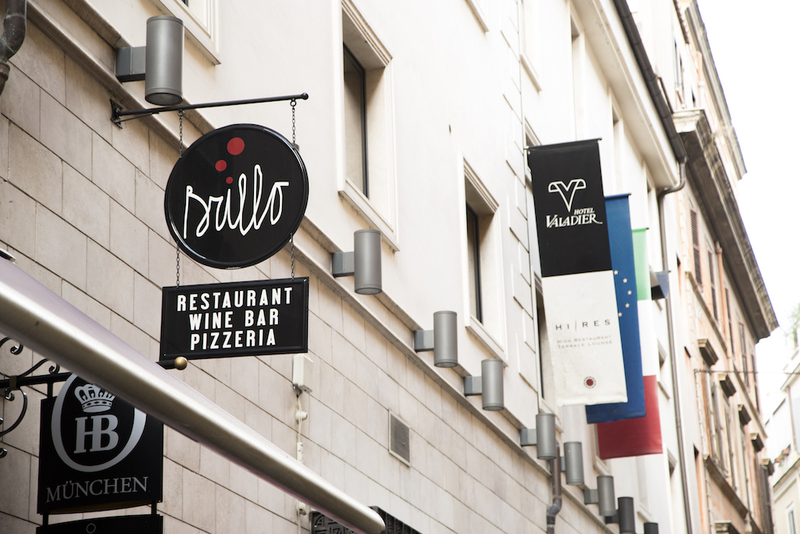 Guests can enjoy free Wi Fi internet access.